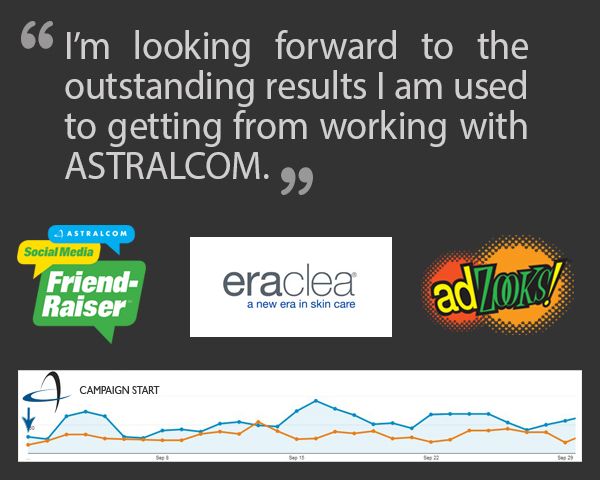 eraclea skin care – Brand Awareness | ASTRALCOM - Content Strategy, Conversion Marketing and Customer Acquisition. eraclea skin care – Brand Awareness | ASTRALCOM – Content Strategy, Conversion Marketing and Customer Acquisition. With an immediate 91% increase of new visitors, we’d say this was an instant success. Learn more about our social media and targeted traffic generation services and contact us today for a friendly chat.